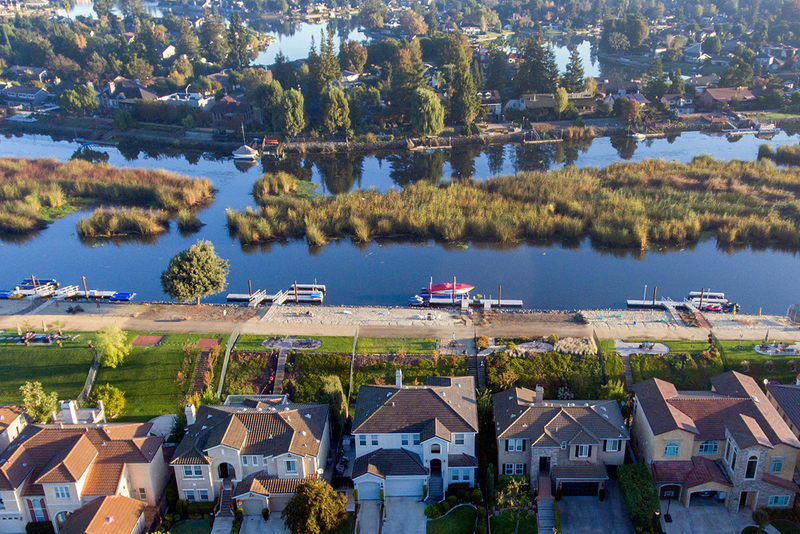 Stockton Aerial Real Estate Photography: Luxury on The Delta! I love the outdoors, growing up I was always heading to Lake Tahoe, or Folsom Lake. When Teresa and Mark Hatada from Excel Realty asked me to Film a listing right on the Delta, it immediately brought back those memories. I would often head down to the San Joaquin River on a weekend to wake board, or enjoy the nice weather on a boat. 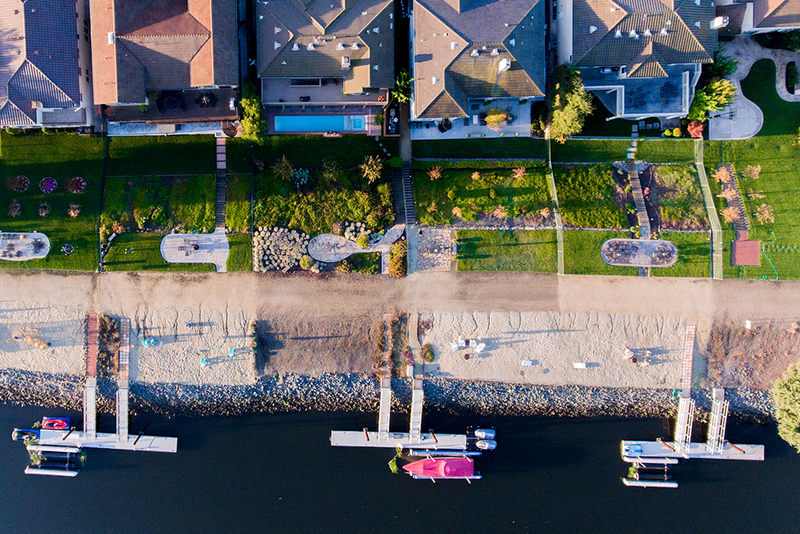 We offer the best Stockton Aerial Real Estate Photography, and love working with new Agents, Brokers, Home Owners. Coruscating Images specializes in Stockton Aerial Real Estate Photography , and had a great time bringing a new look to this property. This gorgeous home right on the Delta was not only Luxury at its finest, but listed by one the best Real Estate Teams in Sacramento. 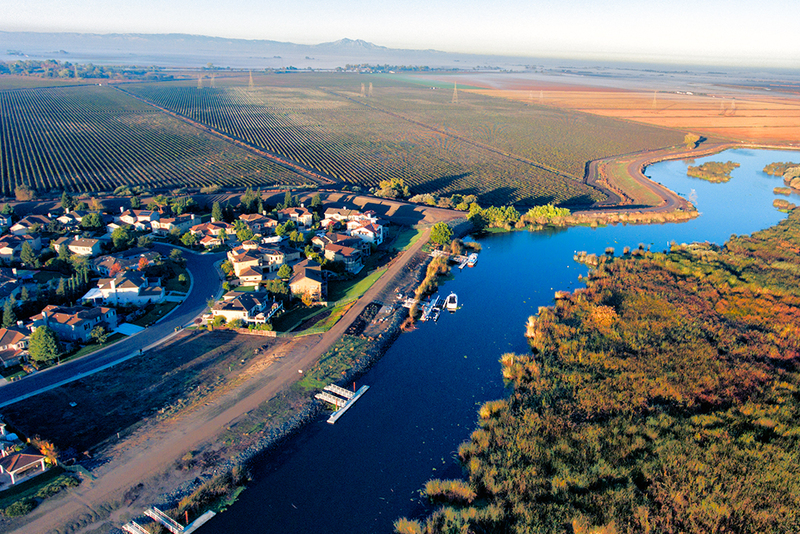 This was my day on the Delta in Stockton, and capturing a home from an Aerial View. 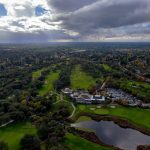 When you take a look at the small town in San Joaquin County, maybe luxury and great outdoor activities isn’t the first thing that comes to mind. This place might just be one of most overlooked places in Northern California. My goal has always been to bring Communities and Residents closer together through the use of Aerial Photography & Photography. Let me say from my visit I can confidently say that the City of Stockton is filled with culture, energy, and love for nature. 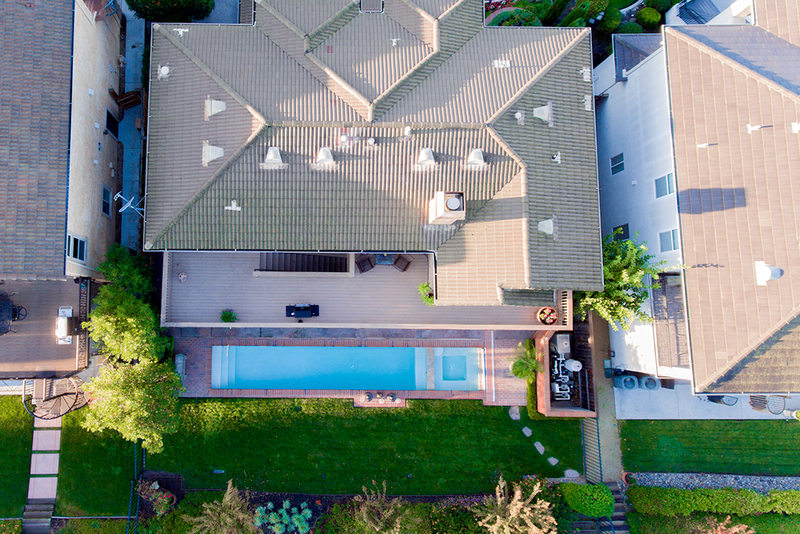 If bringing a new attitude to your next Real Estate Listing in Stockton is something you’ve been wanting to do, Coruscating Images may be the right company for you. We capture the personality of any home or commercial property using a unique Signature Look, full of life and vibrancy. Stockton Aerial Real Estate Photography has never looked so good until now! From Luxury Homes, to New Community Neighborhoods, we create that “WOW” factor for your clients. We service Sacramento and its surrounding areas, you can see our work from all over Northern California. Specializing in Luxury Homes, and Community Developments. Our packages vary, and we do our best to keep it simple, fun, and safe. For more Stockton Aerial Photography, stay tuned to my next blog. 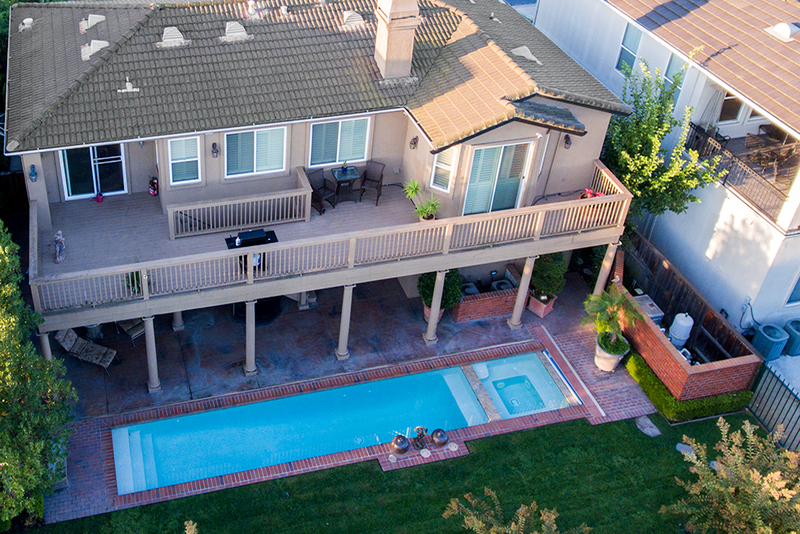 Contact Us if you have any questions regarding Sacramento Aerial Real Estate Photography & Videography Services.